﻿ Inconel 600 Refactory Anchors, Alloy 600 Refactory Anchors Exporter. Inconel 600 Refactory Anchors Manufacturer, Alloy 600 Refactory Anchors Supplier, Inconel 600 V Anchors, Alloy 600 Y Anchors Supplier In India. We, at Amco Metals, develop quality and innovative products through continuous efforts and quality control. We service our customers a quality product profile and assist them in determining a proper one for their industry. We are an ISO 9001: 2015 certified company, dedicated to building and sustaining customer oriented engagements. 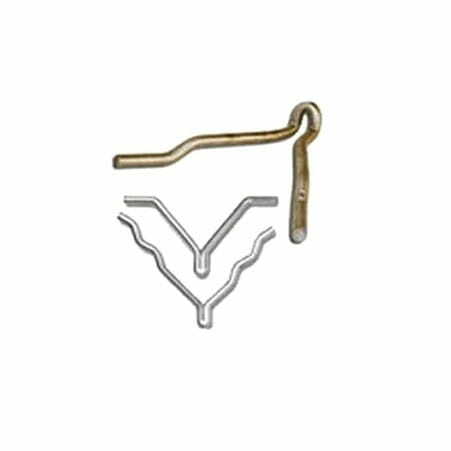 We are a manufacturer, trader, stockist, supplier and exporter of Inconel 600 Refractory Anchors. 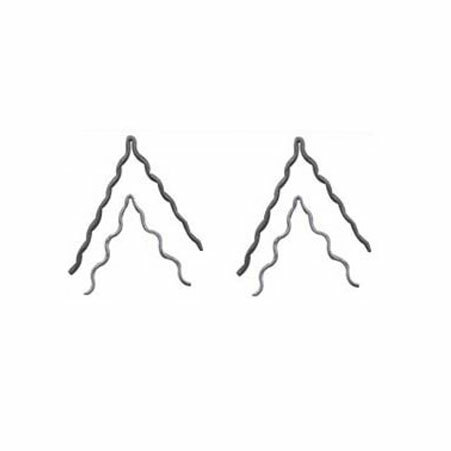 A Refractory Anchor is a metal piece, formed in a particular shape, are used to hold an installed refractory product to the shell of the article being lined, usually a brick or a ceramic fibre lining. Our UNS N06600 Inconel 600 V-Refractory Anchors are effective for single and dual layer lining, for both brick and ceramic fibres, with optimal success in the ceramic and cement industry. We supply strong and durable WNR 2.4816 Inconel 600 Y-Refractory Anchors for castable refractory lining in the nuclear engineering industry. We have innovated products that are completely customizable as per customer requirements. We have served the industry for the past 25 years with dedication. 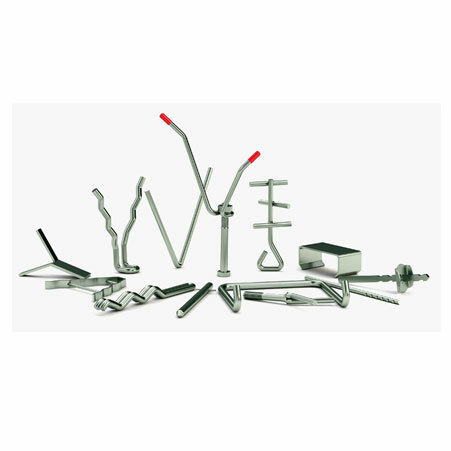 Inconel 600 WV Anchors Manufacturer, Alloy 600 Corrugated Anchors Exporter, Inconel 600 UV Anchors Supplier In Worldwide.